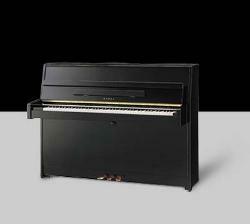 Not the result of mere assembly, every element of a Kawai upright piano is crafted with meticulous skill and care. Kawai artisans begin with the finest materials and create each instrument with a harmonious blend of advanced technology and old-world craftsmanship. The result embodies the passionate quest for excellence that has characterized three generations of Kawai family leadership. 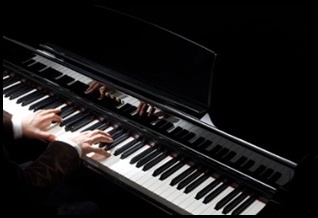 Here you will find an impressive collection of Kawai upright pianos, from our acclaimed K Series Professional Uprights to our attractive designer consoles and sturdy institutional studio pianos. There is a Kawai upright piano to meet every taste, budget and musical requirement – all offering the proven assurance of Kawai quality.